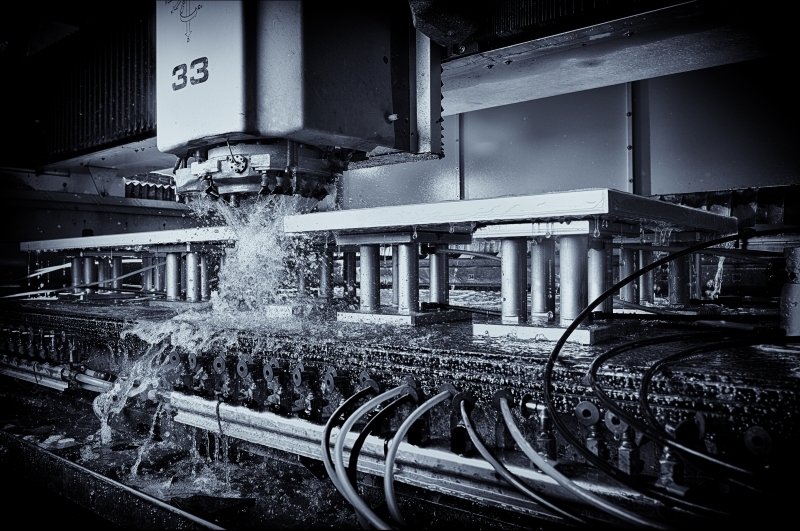 EEF, the manufacturers’ organisation, has revealed the winners of this year’s EEF Manufacturing Photography Competition, sponsored by Liberty. The winners were announced at a high-profile event at the House of Commons in London this week where 63 shortlisted images were put on display. The competition, now in its 8th year, seeks creative images that capture the essence of modern manufacturing. It is all part of EEF’s drive to challenge and change people’s outdated perceptions of the sector. The images help to raise the profile of UK manufacturing by showcasing the industry’s creativity, diversity and heritage, as well as helping to put local firms on the map. Ellesmere Port-based photographer Adrian Waine, aged 54, was named Best Professional Photographer after wowing judges with his eye-catching image, ‘Stone Slab Cutting’, taken at Natural Stone Surfaces in Derby. It captures the use of diamond tooling and compressed air to cut through marble slabs to make worktops for kitchens. 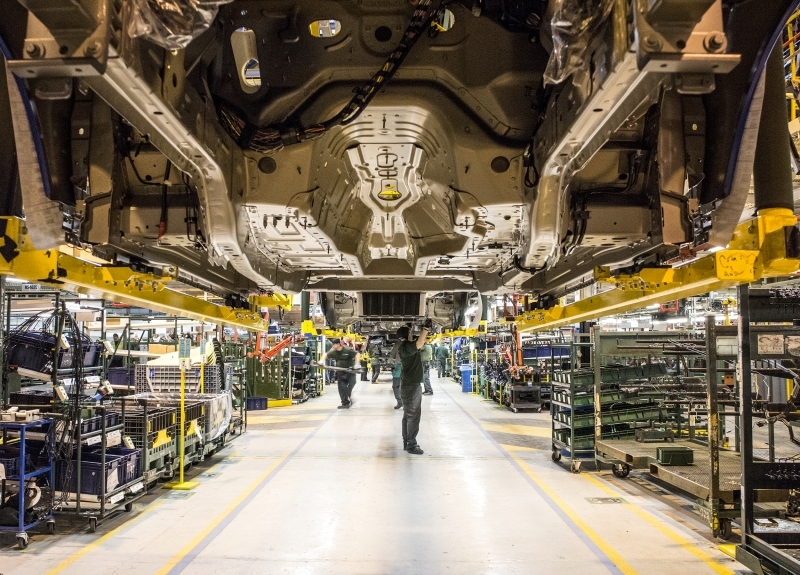 Jakub Wasik from Runcorn, was named Best Amateur Photographer for his compelling image, ‘Process Underbody 24’, taken at Jaguar Land Rover in Solihull. It captures the assembly of the underbody of a Range Rover Sport. Siobhan Lock, aged 18, from Bridgend, won the Best Young Photographer Award, sponsored by Liberty. Her winning image ‘Merlyn’s Magic’ was taken at Penderyn Distillary in Penderyn, Aberdare. 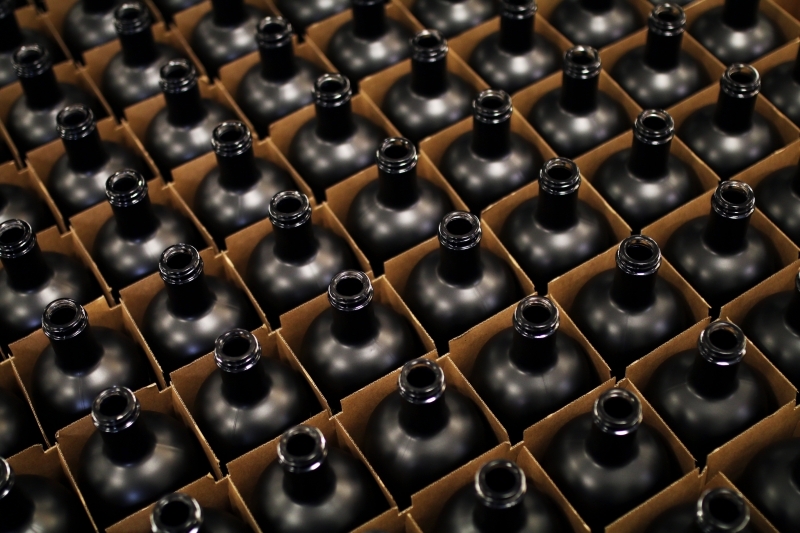 The photograph is of Merlyn’s silver award winning cream liquor which is distilled at Penderyn Distillery. As well as the titles, the three successful photographers walked away with a share of £5000 in prizes. Siobhan Lock, winner of this year’s young photographer award, said: “Manufacturing is a fantastic subject matter, offering such diverse opportunities for dramatic or challenging shots. It’s a very visual industry, but still requires a good eye, skill and patience to do it justice. Fancy having a go yourself in 2018? The manufacturing photography competition will run again in 2018 – details will be announced next year. For more information visit: http://www.eef.org.uk/photo.